The featured tutorial from the Sew-spiration Link Party #6 is this quick and easy softie to sew from Trixi over at Coloured Buttons. Isn’t he (or maybe she…I automatically this he when I see this softie) adorable!! 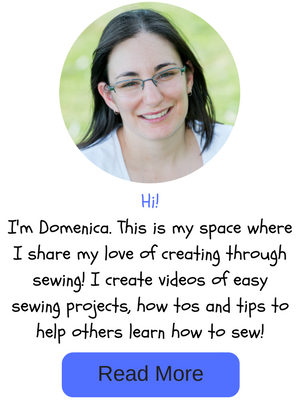 This tutorial was part of the Sew a Softie Day celebrations from last year. Sew a Softie Day was all about encouraging adults to pass on the skills and love of hand sewing to children. 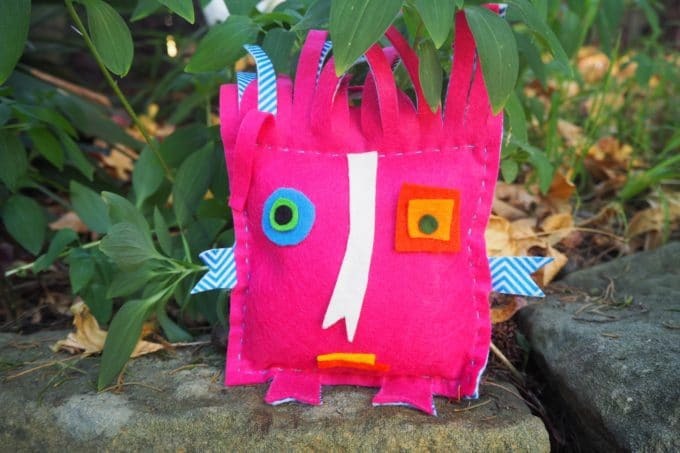 I participated in the Sew a Softie Day celebrations last year in July by creating this tutorial and I also ran a couple of workshops where the children made their own Mini Monster Mates! It was so much fun and I loved seeing the joy on the children’s faces when they could see their softies coming together. Trixi will be holding Sew a Softie again in July this year. You can join the Facebook group to find out more information.